Contact me if you are interested in purchasing prints. 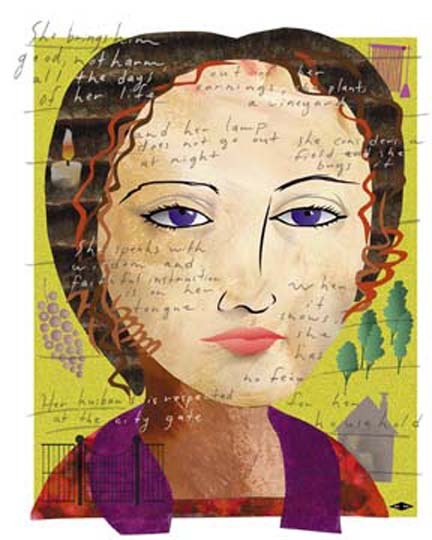 These artworks are made in a lush, digital Iris/Giclee print on 100% museum-quality rag paper. Iris/Giclee prints are made of 100% natural dyes on heavy, cotton paper. They're created by spraying millions of droplets of dye onto fine art paper. They possess extremely high detail and brilliant color saturation.